MASSIVE PRICE REDUCTION! 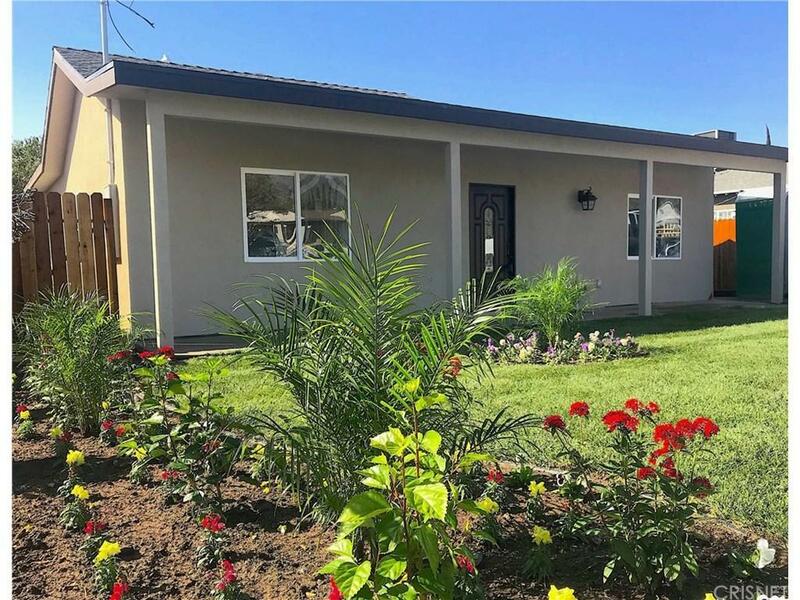 Totally Rehabbed and Expanded single family home with a Newly Constructed Legal Detached Additional Dwelling Unit! Almost Everything is Completely New! 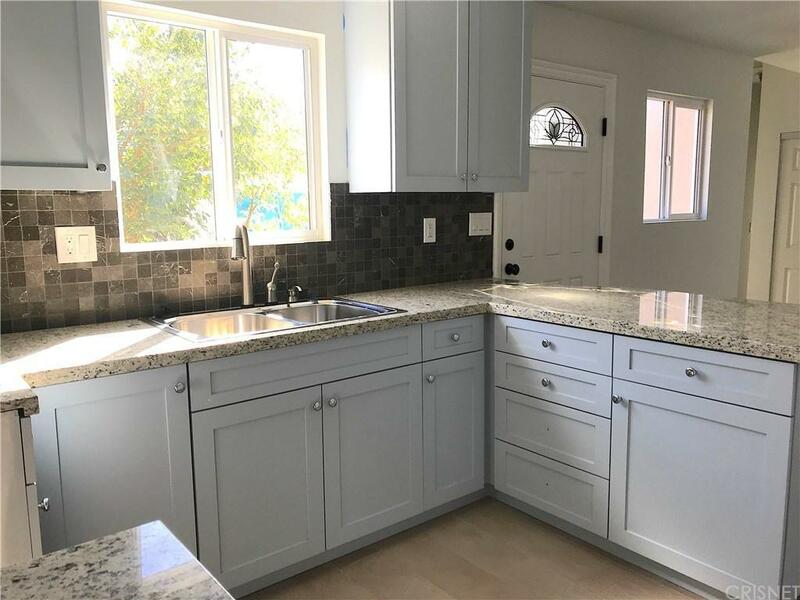 Front House is a 1,057 square foot 3 Bed / 2 Bath home with a Gorgeous White Calcutta Marble Kitchen Countertops, the whole house has Ultra Durable Porcelain Tile Floors with the "look and feel" of Wood! Central A/C and plenty of closet space make it a comfortable place to come home to! Detached Back Unit is a Newly Built 710 square foot 2 Bed / 1 Bath home with plenty of privacy! The Front Yard has been totally landscaped with Stone Pavers and Fresh Sod that really brings out the Curb Appeal! This is a Great Place for 2 Families or just someone that wants to bring in a little extra rental income! Come see me today! 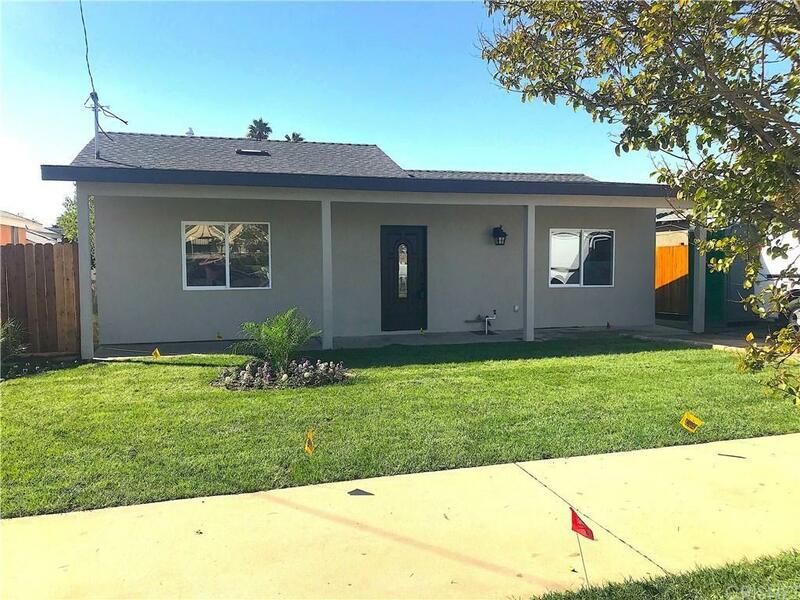 Sold by Liz Avila BRE#01419329 of Keller Williams R. E. Services. 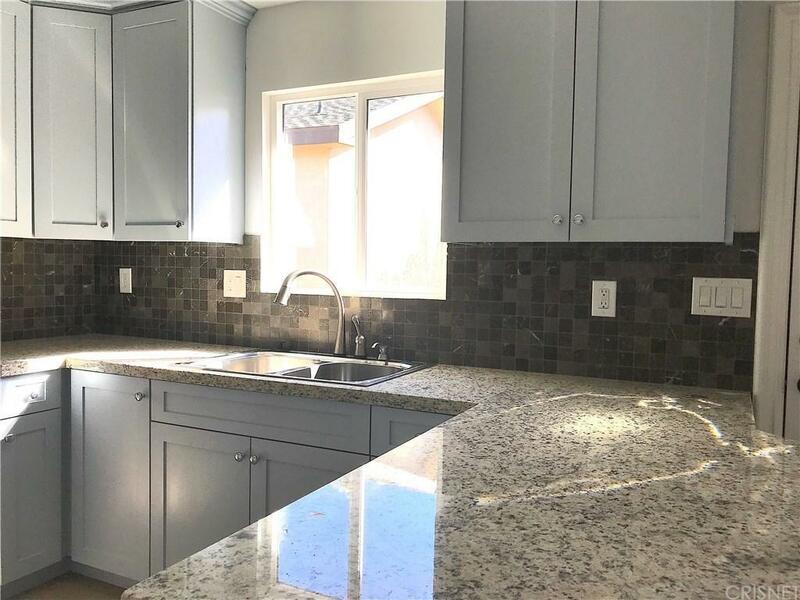 Listing provided courtesy of Jack Thomas III DRE#01419329 of Rodeo Realty.